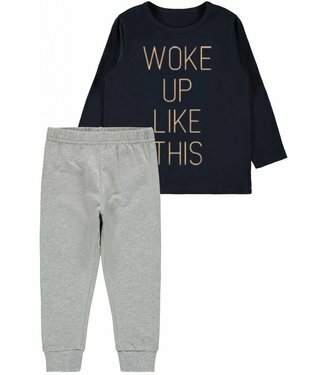 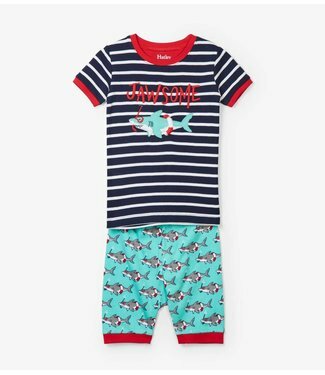 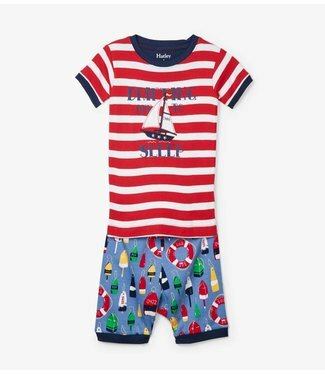 This 2-piece pajama set has a light gray shirt with a long s.. 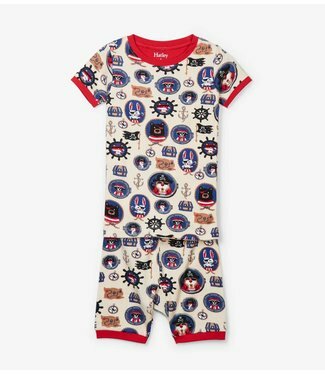 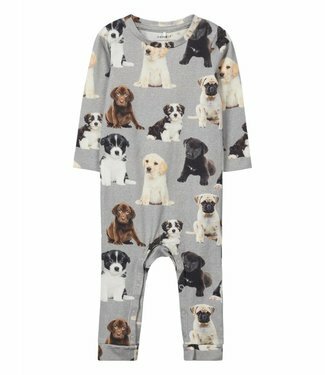 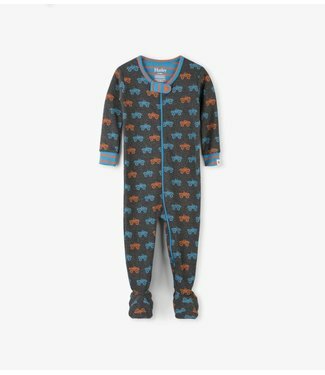 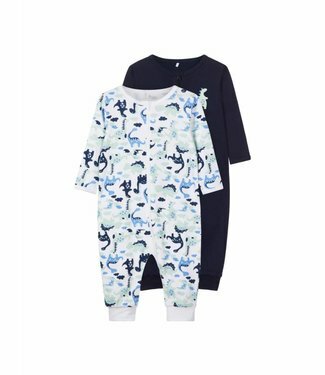 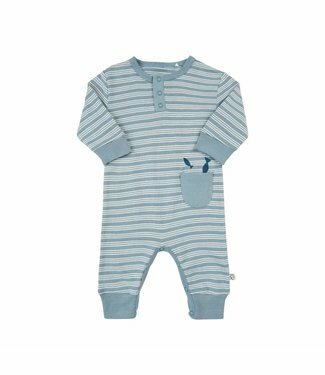 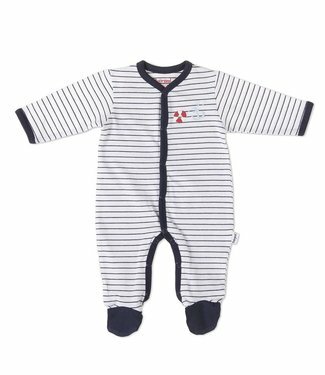 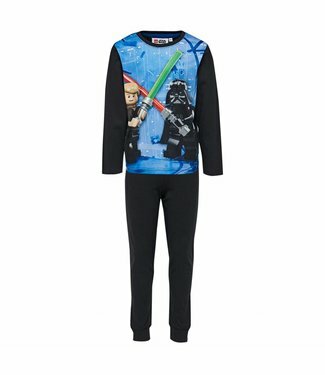 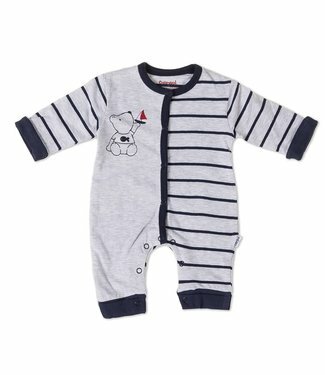 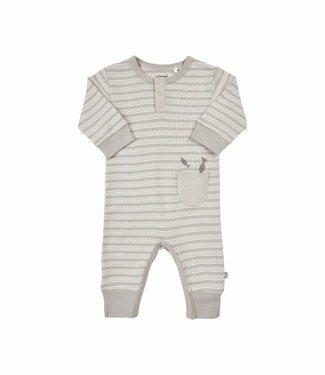 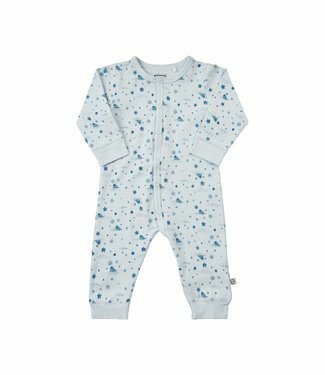 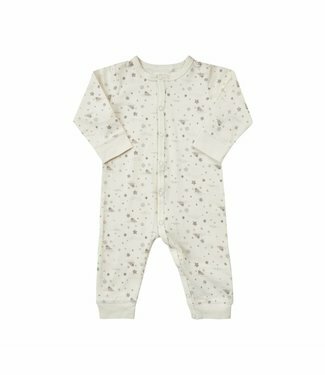 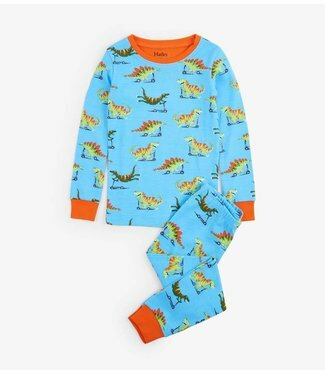 This set consists of 2 pajamas without feet and a zipper 1 p.. 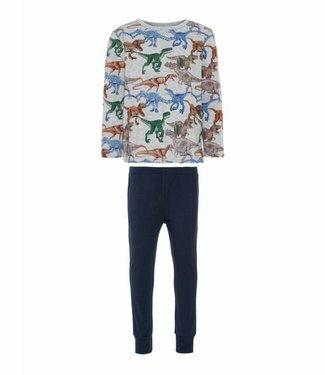 The pajama shirt has a long sleeve with on the front an all ..